These 3D-printed marketing concepts range from futuristic printing services to multidimensional vehicle branding. 3D printing has gained popularity in recent years as more innovations are emerging in the world of architecture, design and experiential retail. These 3D-printed marketing concepts embrace modern technology and use this inventive technique to sell a wide variety of products. 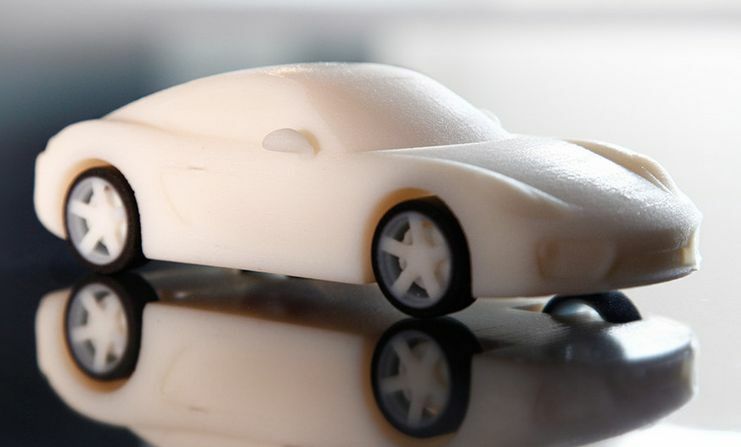 Standouts from this list include Porsche's 3D-printed car version of their Cayman S model. The car manufacturer's marketing campaign allows its fans to download and print their own mini version of the best-selling model. Another fan favorite from the list includes Toyota's animated Dream Cars campaign that brings children's drawings to life. This campaign utilizes 3D printing and graphic design technologies to make vehicles from kids' imaginations a reality for fans.